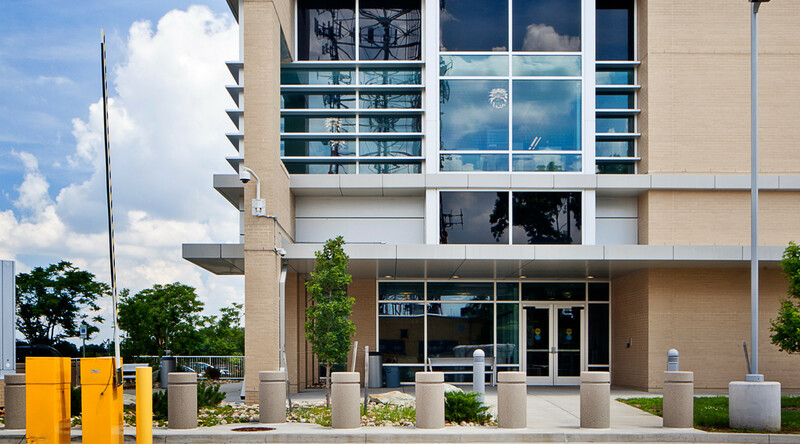 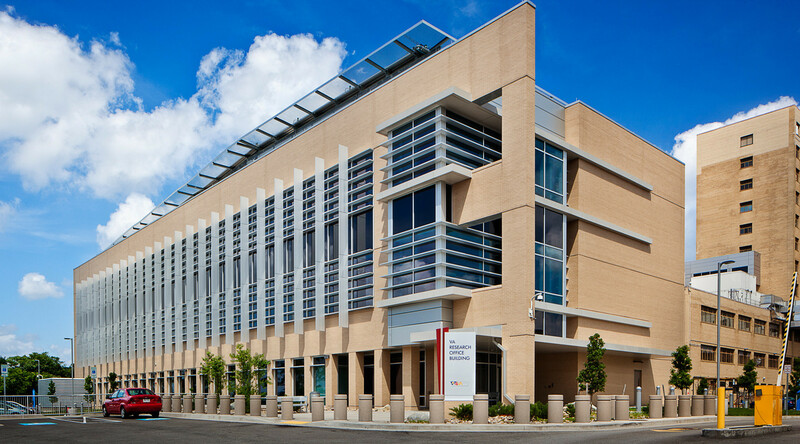 The VA Pittsburgh Research Office Building provides a state-of-the-art facility for research, clinical work, and a greater opportunity for medical advances in Oakland. 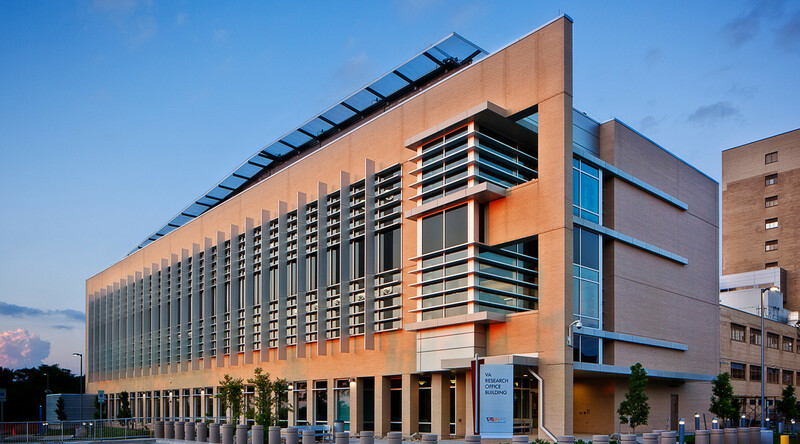 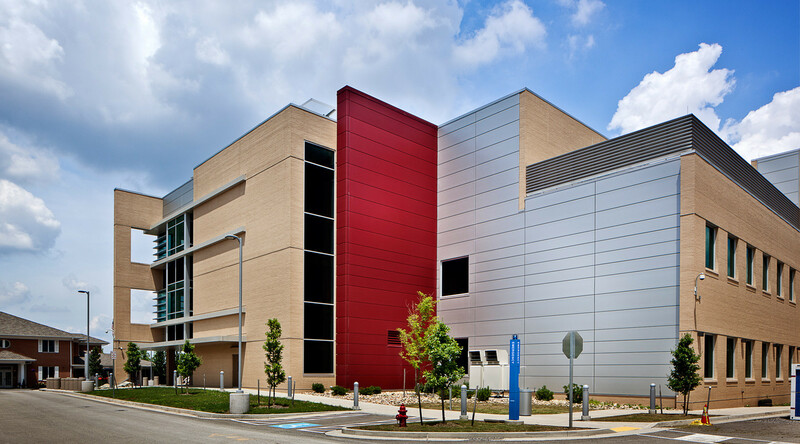 The project displays CENTRIA’s versatile MetalWrap insulated composite backup panels behind its mixed-medium exterior. 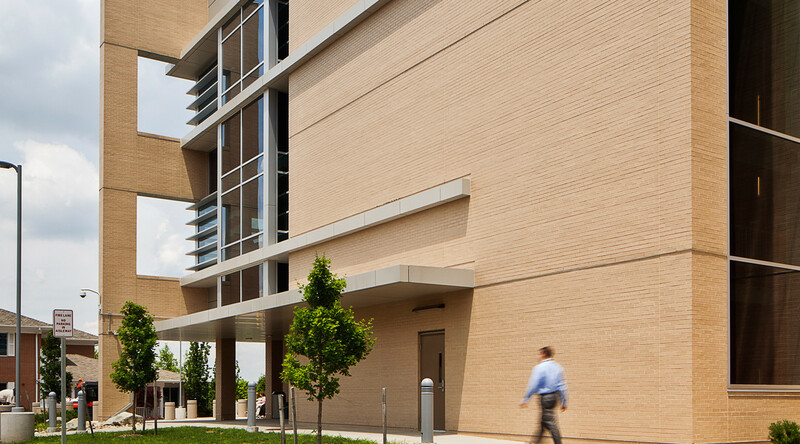 Also on display is the popular Formawall Dimension Series insulated metal panel system in multiple colors.